Midway between Gauteng and Durban you will find Blackrock Casino, the heart of Newcastle’s top entertainment. An attraction in its own right and part of the famous Battlefields route, visitors to Blackrock have plenty to see and do. 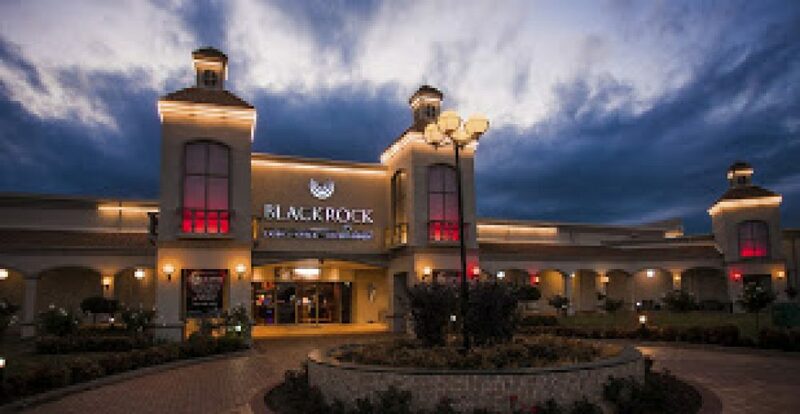 Blackrock promises a world of your favourite casino games, memorable dining at the Mid City Grill restaurant and a comfortable stay at the Garden Court Blackrock hotel. Along with our on-site attractions, Newcastle promises a shoppers delight at the Newcastle Mall and easy access to many of Northern KwaZulu Natal’s top attractions.